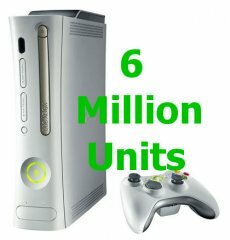 Big day for Microsoft: the company announced that its Xbox 360 console sold over 6 million units in Europe. 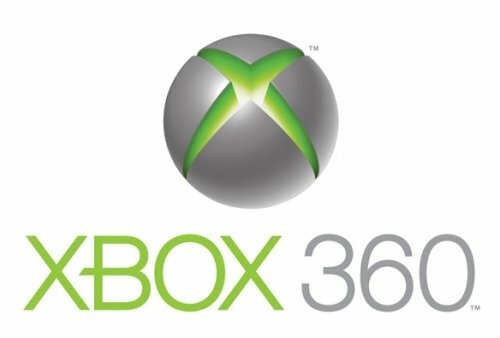 Needless to say, the nice and round figure was reached sooner due to the recent price cut performed by the company, with the entry-level ERP for Xbox 360 going down to €179/£129.99. – the Xbox 360 Arcade console, retails for €179/£129.99. David Jaffe On Used Games: None Of Your Business!